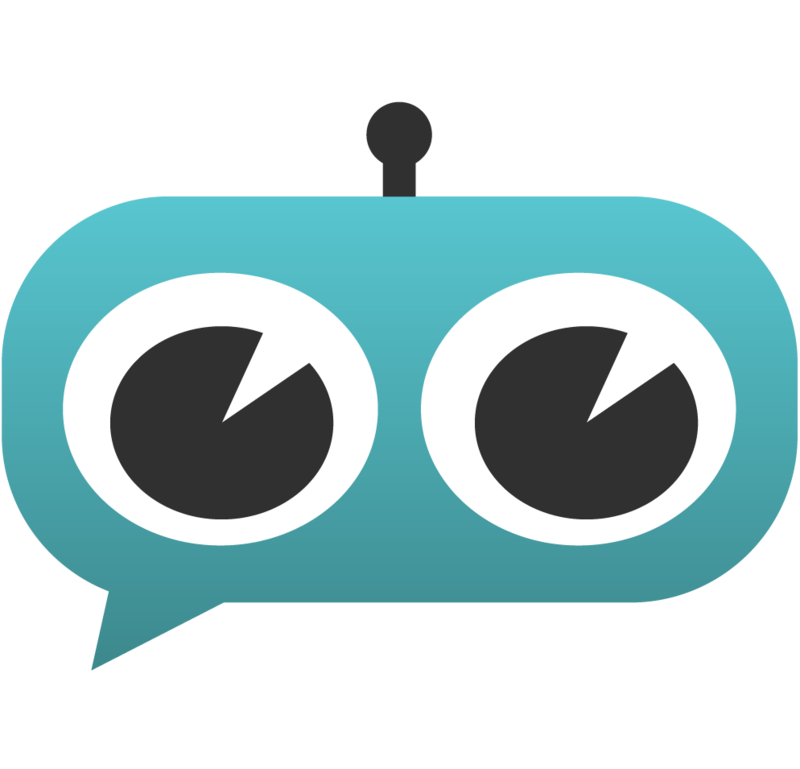 Launch your own ManyChat Chatbot for Facebook Messenger today with our prebuilt chatbot templates. Starting from $69. Looking to integrate my ActiveCampaign with Manychat. Is that possible? Instantly connect ActiveCampaign with ManyChat to automate your work - get started in minutes with pre-defined integrations or easily make your own. Yep, Zapier works just fine (as well as Integromat). Check the manychat facebook pages. Plenty of people happy to help you out there.